Roads leading to the temples are mostly unpaved and they are sandy, bring a mask, scarf or any piece of clothing that can cover your face. 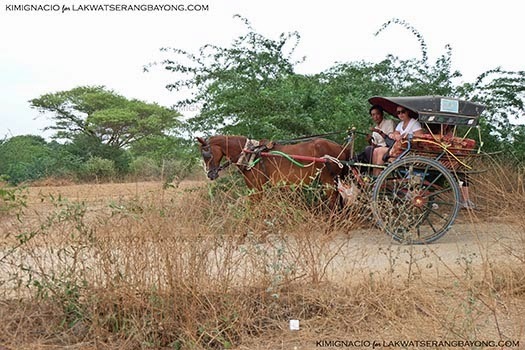 Our hotel provided a whole day car rental with driver/guide for 25,000 kyat or Php 1,000 and it was convenient. 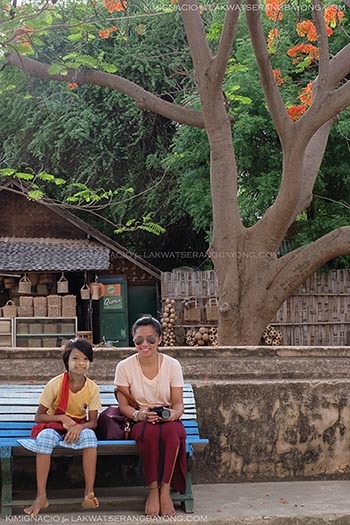 On our last day, we tried a horse drawn carriage for 10,000 kyat or P430. It was cheaper but a rather dusty and bumpy experience and those scarves came in handy. 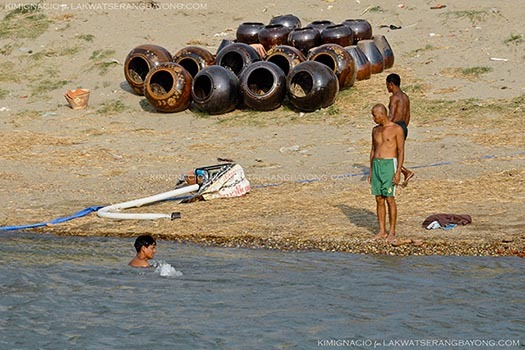 Temperature in Myanmar in May can reach up to 43 degrees Celsius. Temple hopping at midday is risking heat stroke and ill advised. 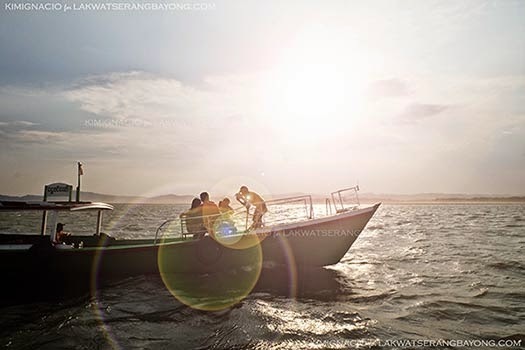 Visit in the morning or late in the afternoon just before sunset. Make sure that you have plenty of water to keep hydrated. Some temples have vendors selling cold beverage but the smaller and less popular ones don’t. Keep in mind that temples are ultimately places of worship so be respectful, discreet and keep your voices down. Wear appropriate clothing with shoulders and knees covered. 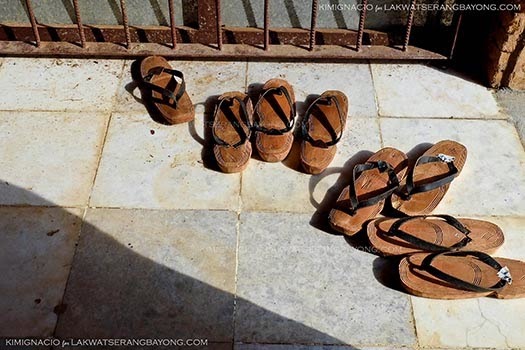 Footwear, even socks are not permitted at the temple grounds. Some temples are not yet restored and or maintained. Steps could be uneven, don’t have any lighting and shrubs are not trimmed. Keep an eye out for those pesky thorns as they can leave a bloody mess. Poor MJ. 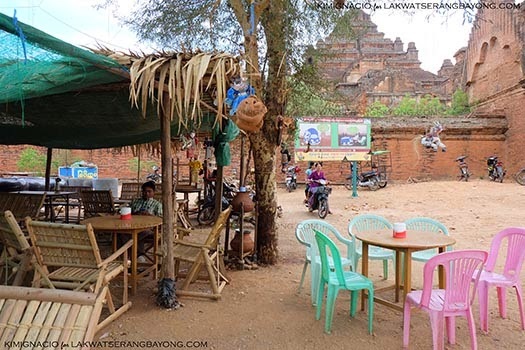 A one-time heritage zone admission fee of 15 USD is collected upon entering Bagan. Keep the stub with you at all times on your temple run as government officials sometimes checks it. The risk of getting "templed-out" is high with the heat and humidity and walking barefoot on sunbaked temple grounds. 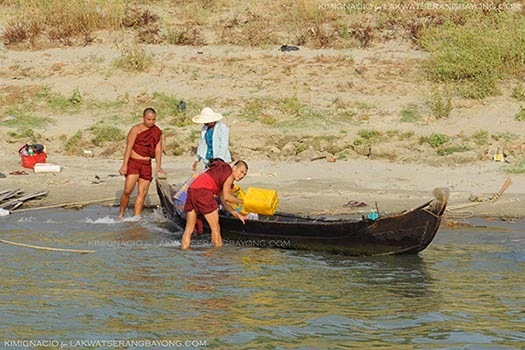 You can also engage in other activities in between such as taking a short cruise down the Ayeyarwady River. 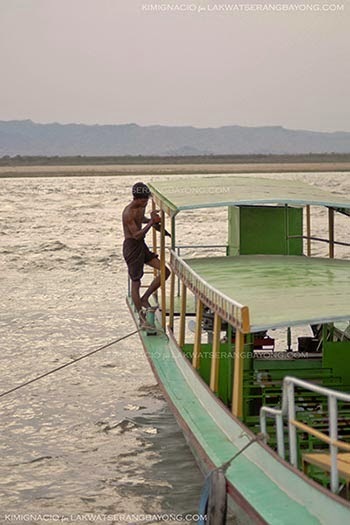 For 15,000 Kyats per person, you get to cruise the river for 1 hour before sundown and get a glimpse of the local life on the banks. 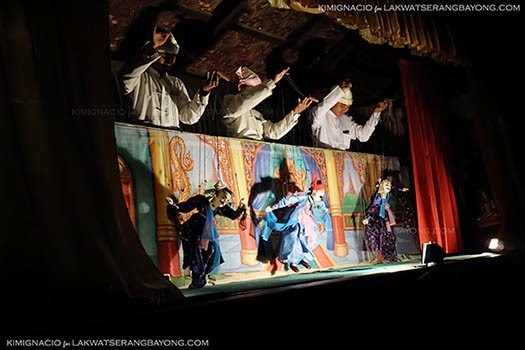 Dine at Nanda Restaurant and watch the traditional Burmese marionette puppet show. Best to ask your tour guide or the staff of your hotel for reservations and performance schedules. Lastly, don't forget to make friends, the Burmese are a friendly bunch! When not in school, Kway sells postcards outside temples to help out the family.